Growing is part of life, and sometimes that’s not always fun. It involves change, and change can be uncomfortable to us. As we grow, take on more responsibility, and have to manage time better, the symptoms of anxiety seem to creep into our lives more and more. Stress is a part of life, but constantly feeling symptoms of anxiety isn’t healthy. 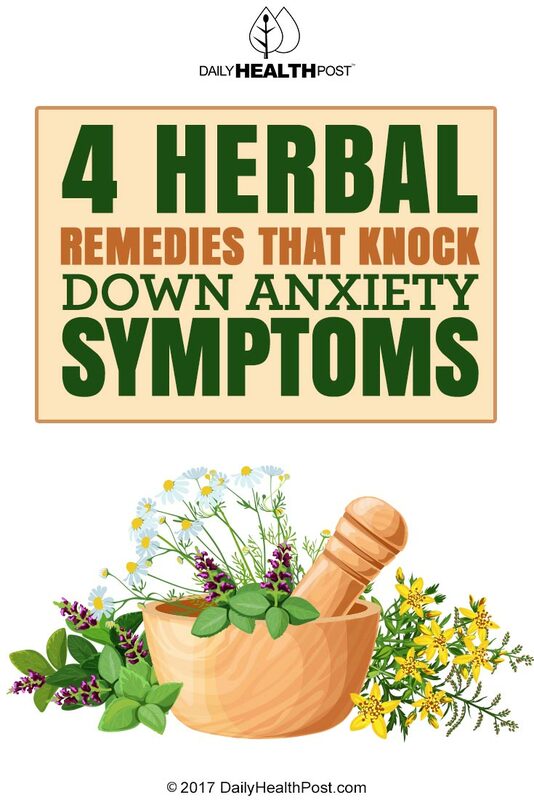 Try these 4 herbal remedies that knock down anxiety symptoms like restlessness, irritability, tension, and impatience. 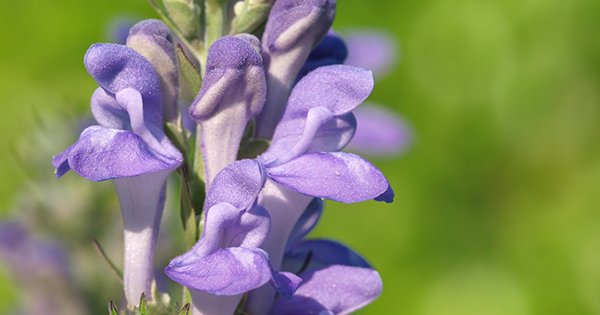 The skullcap has one of the best reputations for reducing panic attacks and insomnia. It has a minty taste, but it’s more bitter than average. One of the best things about this plant is that it’s completely safe for pregnant women. 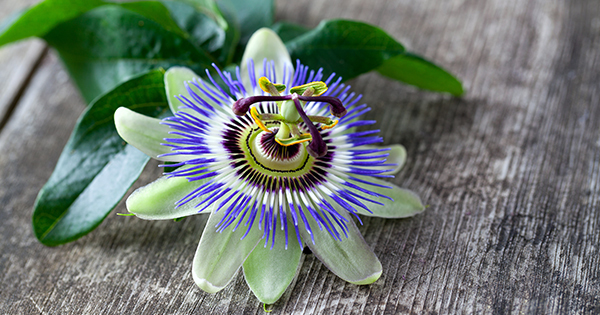 Passion flower has been used over a long period of time as a folk remedy for anxiety and insomnia. 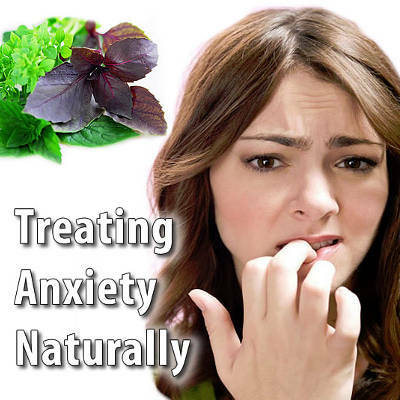 Studies have shown that it can have a greater anti-anxiety effect than drugs like benzodiazepine, and mexazolam. It’s even been reported to cause less drowsiness. The effects on children, pregnant, women, and people with kidney and liver disease has not been established very well. It can be taken in the form of tea or tincture, but take smaller doses at first because the effects may vary person to person.